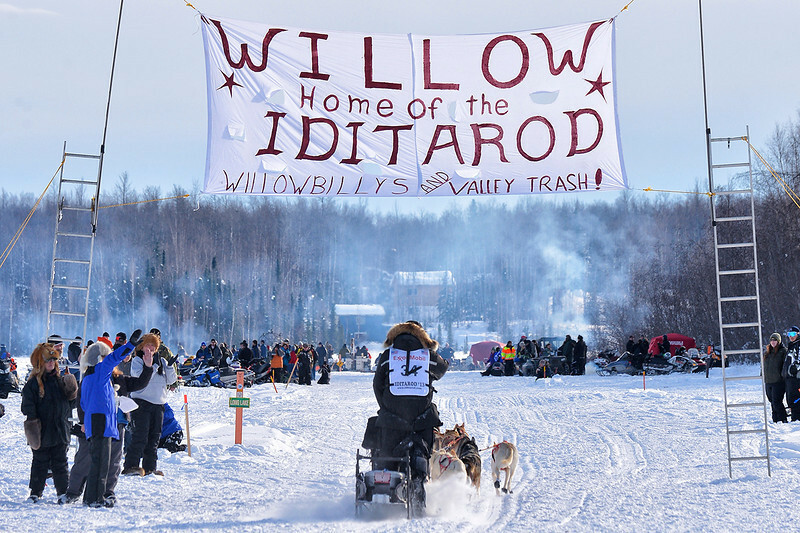 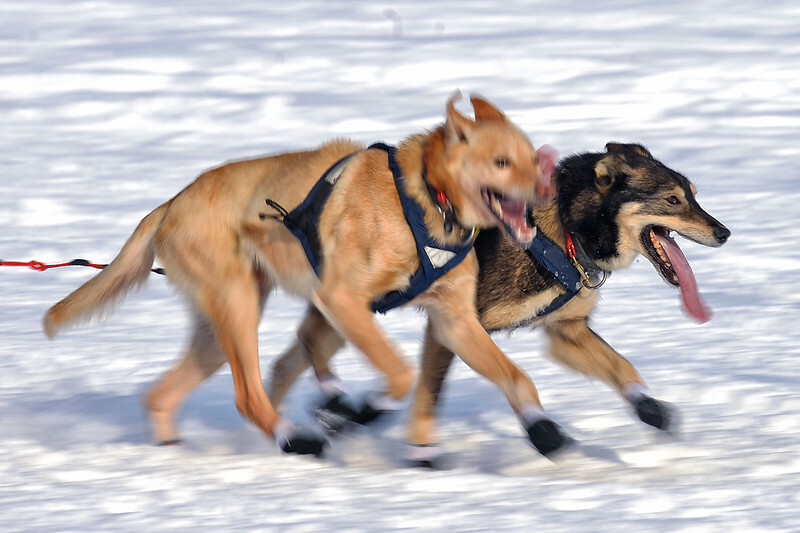 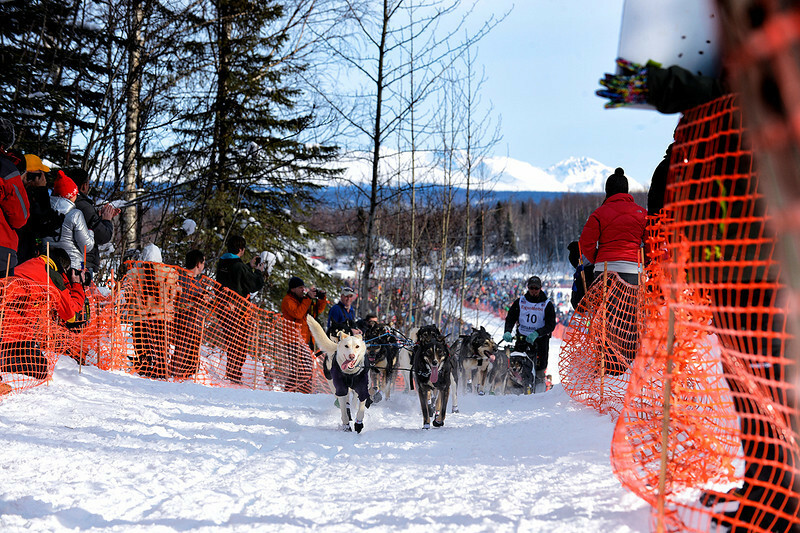 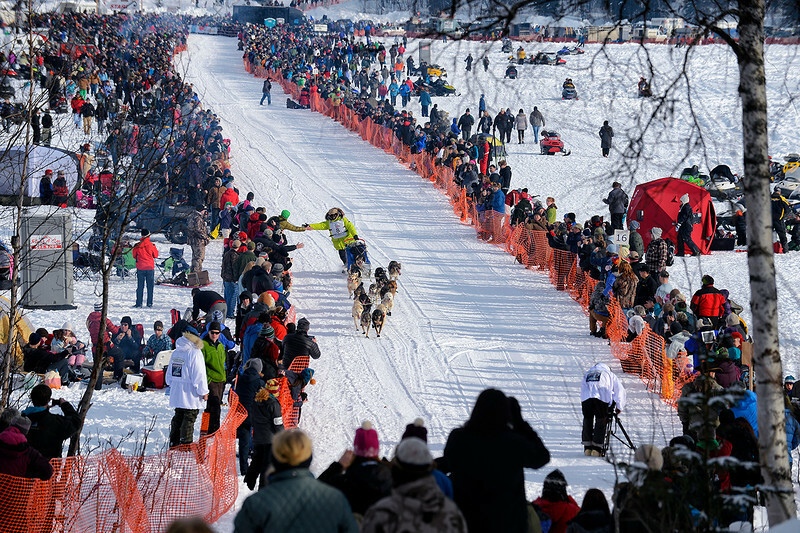 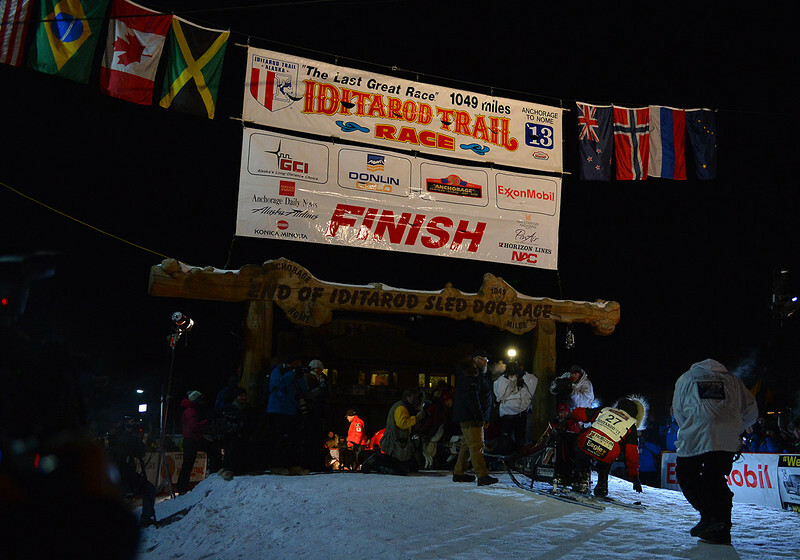 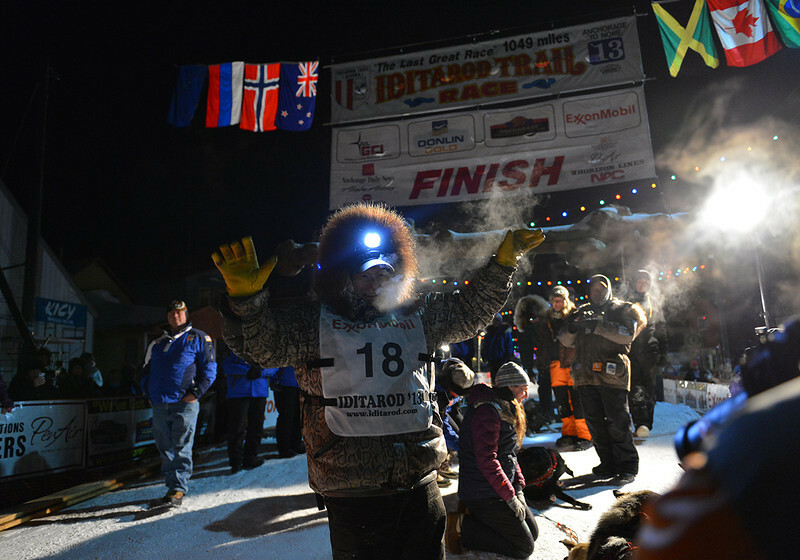 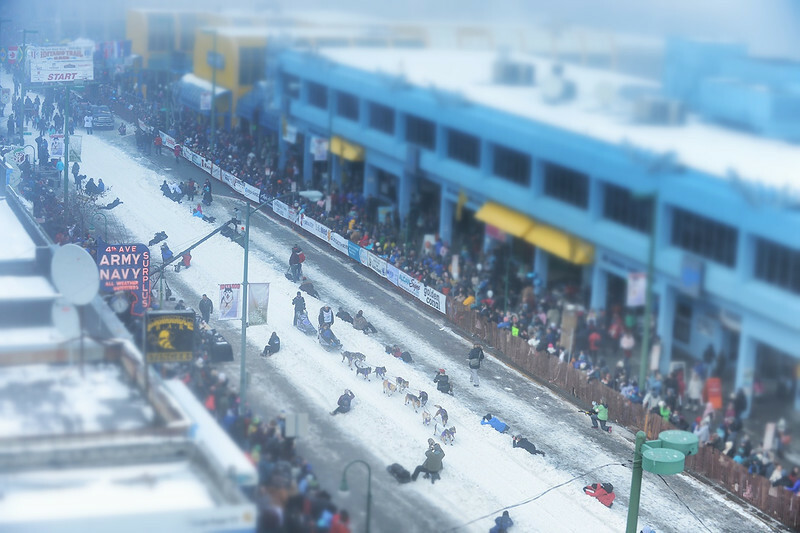 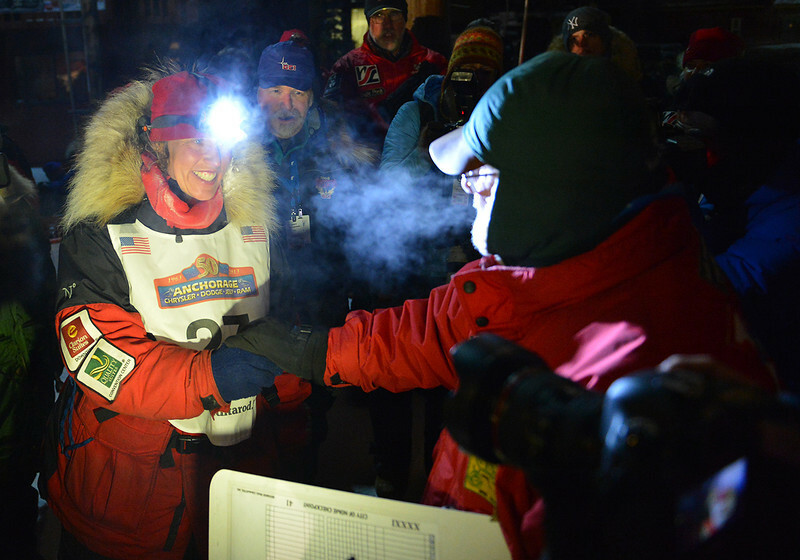 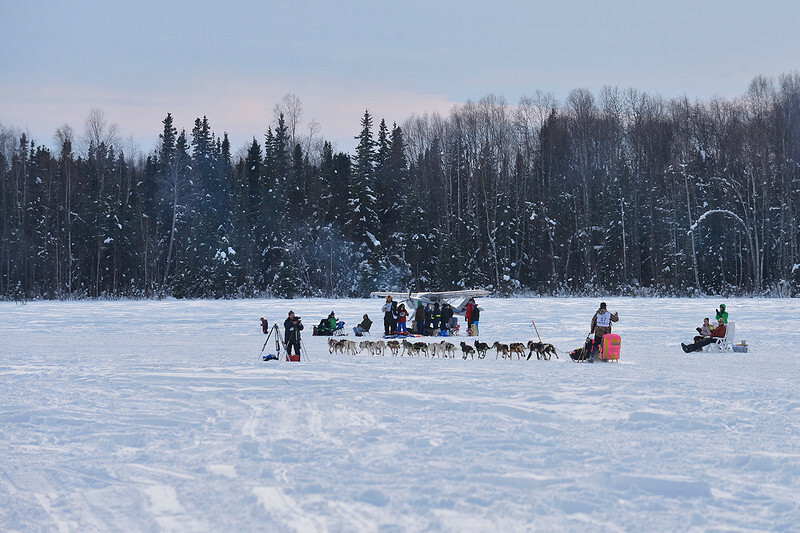 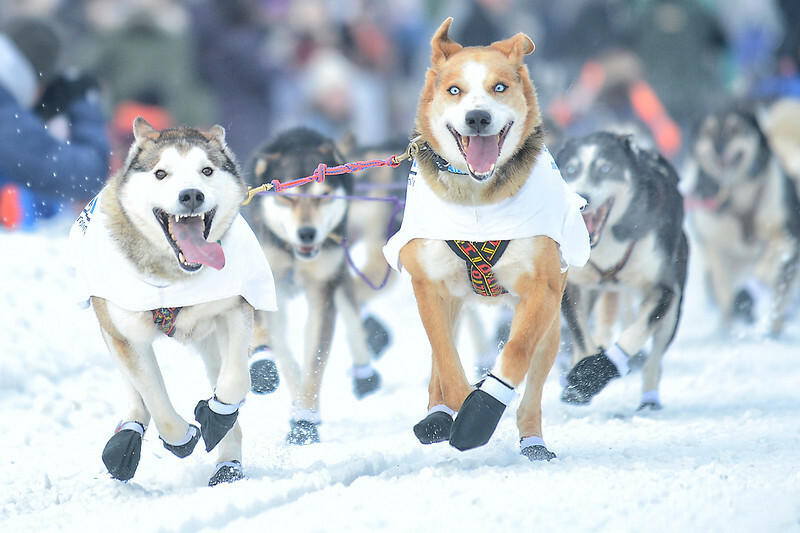 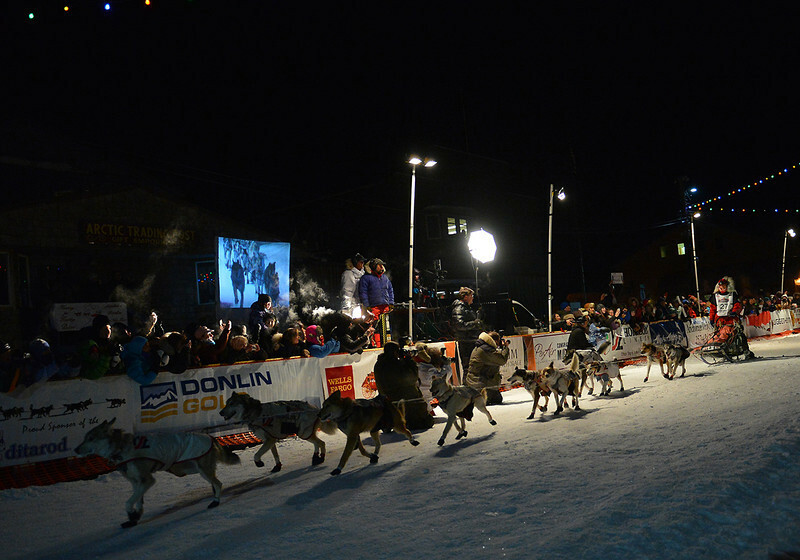 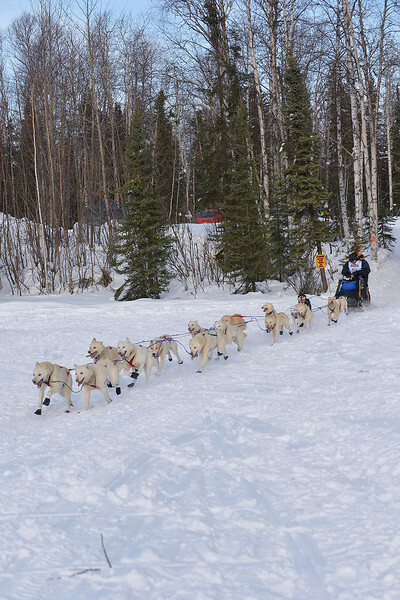 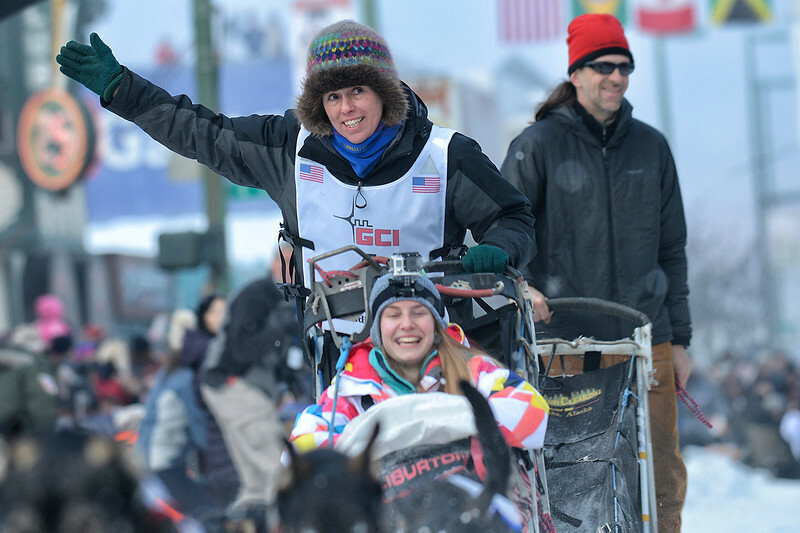 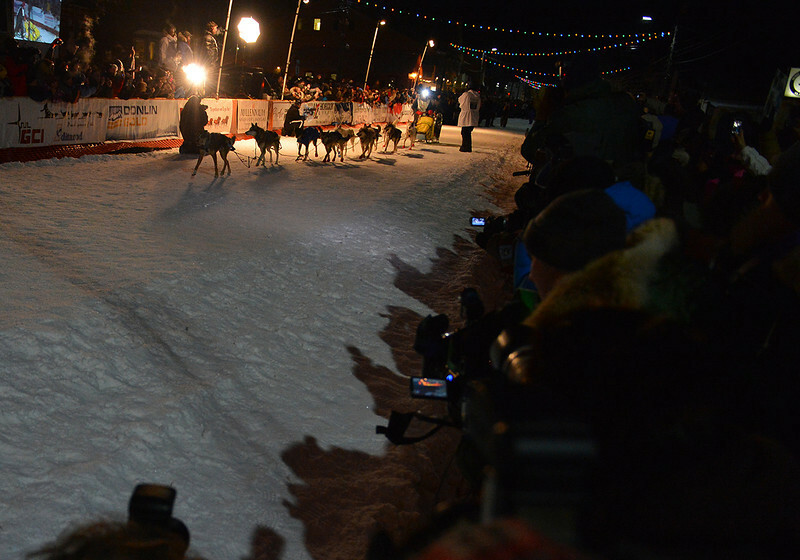 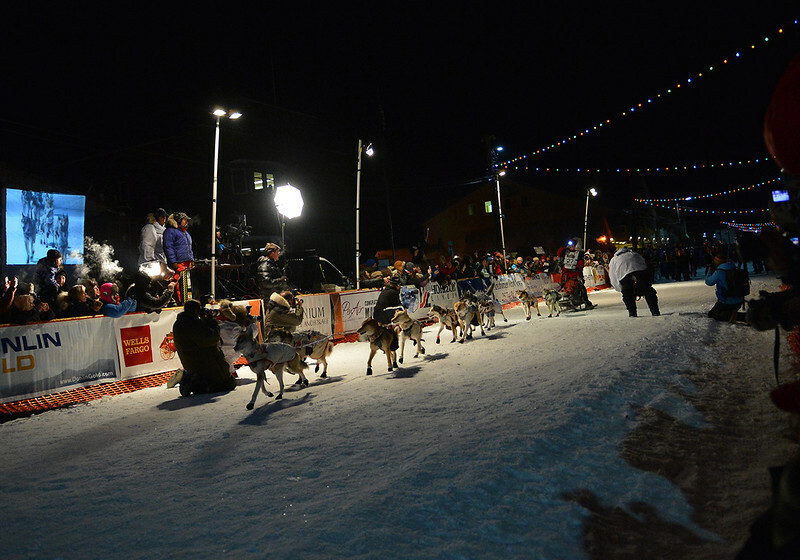 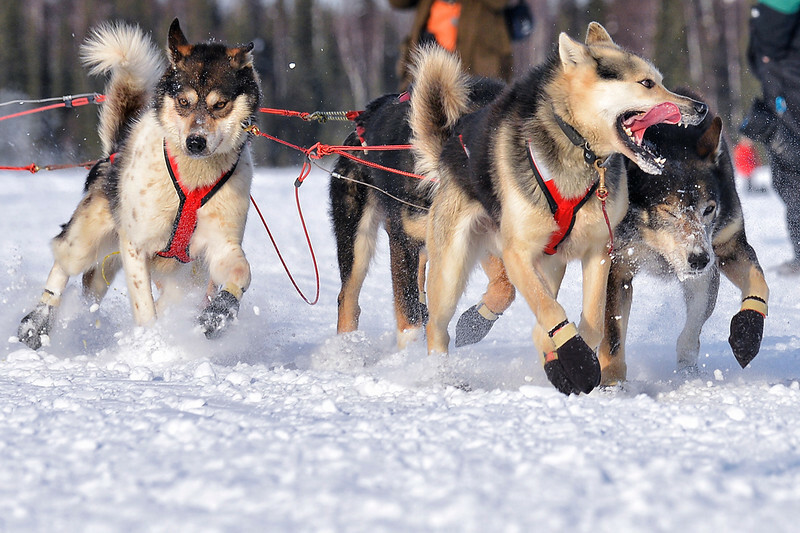 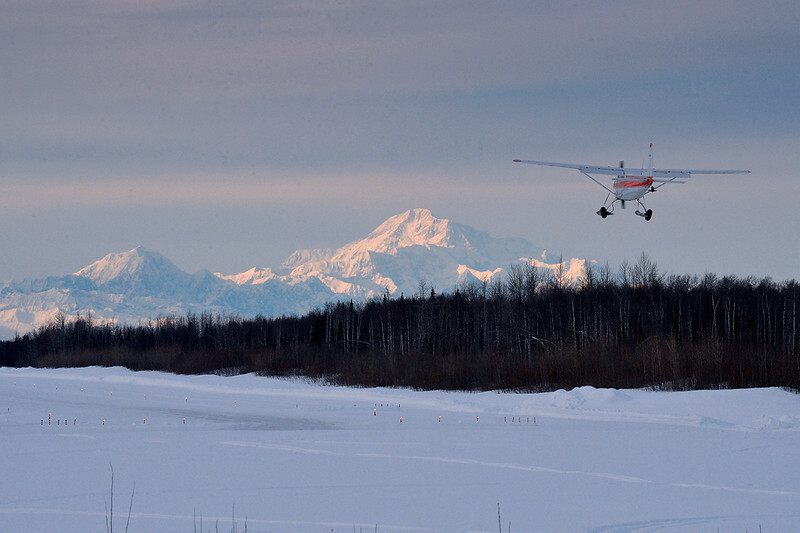 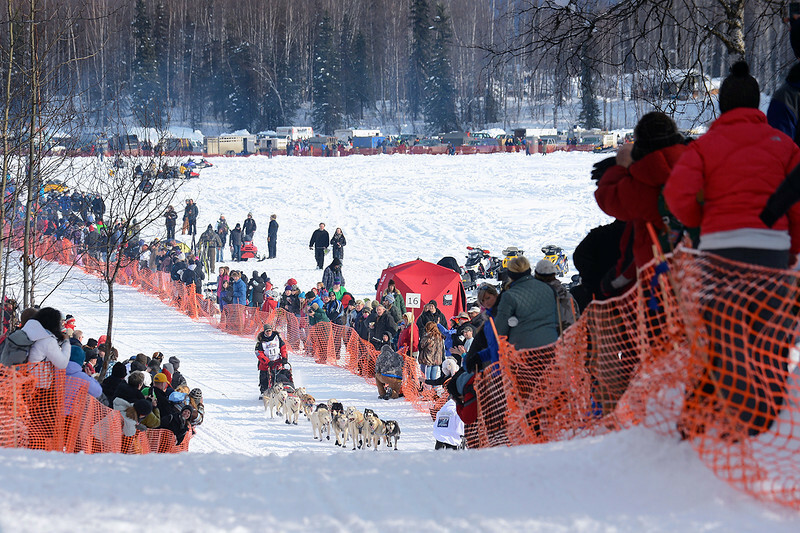 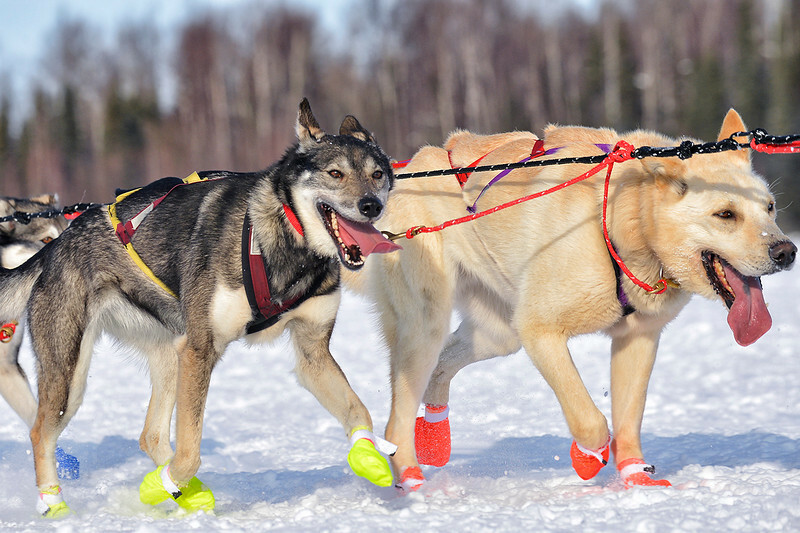 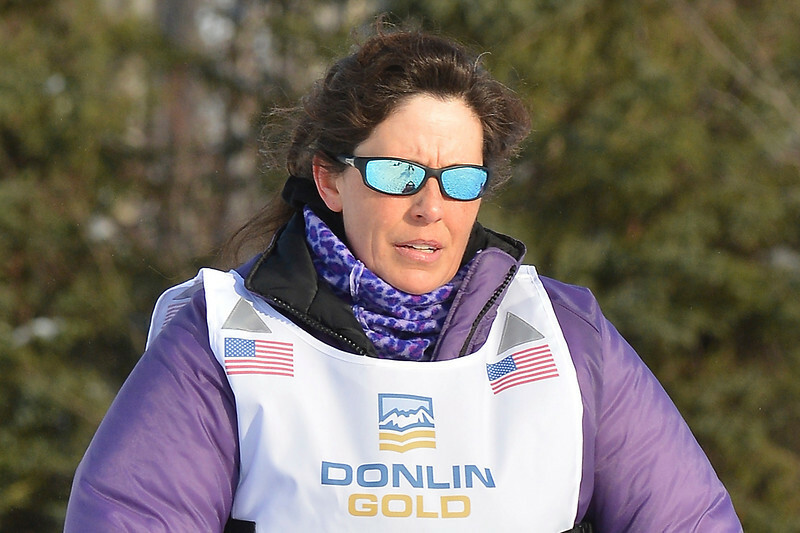 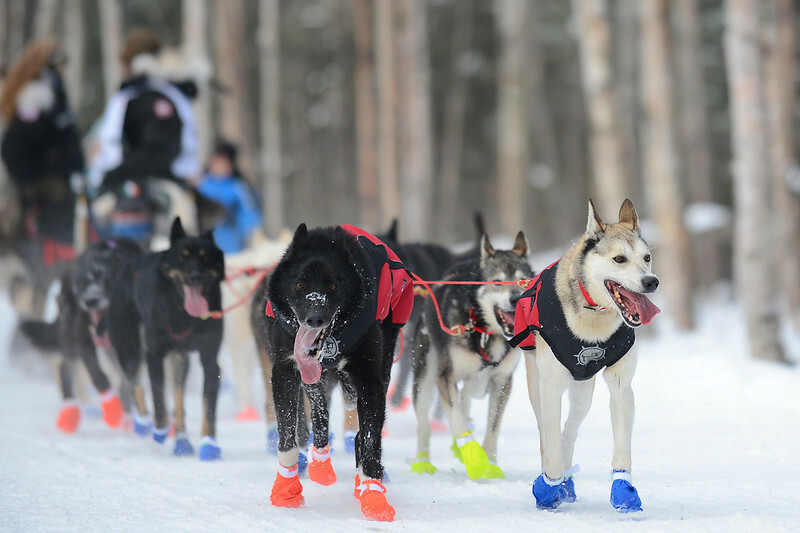 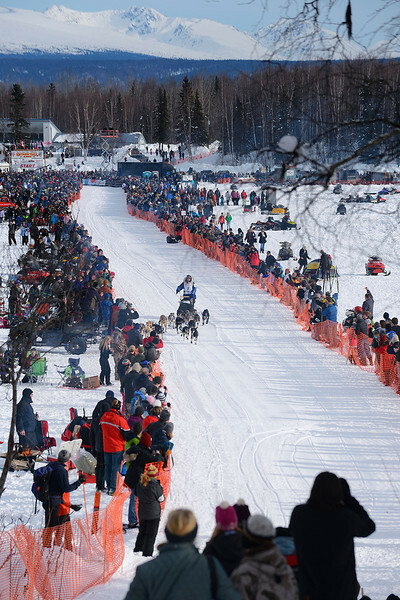 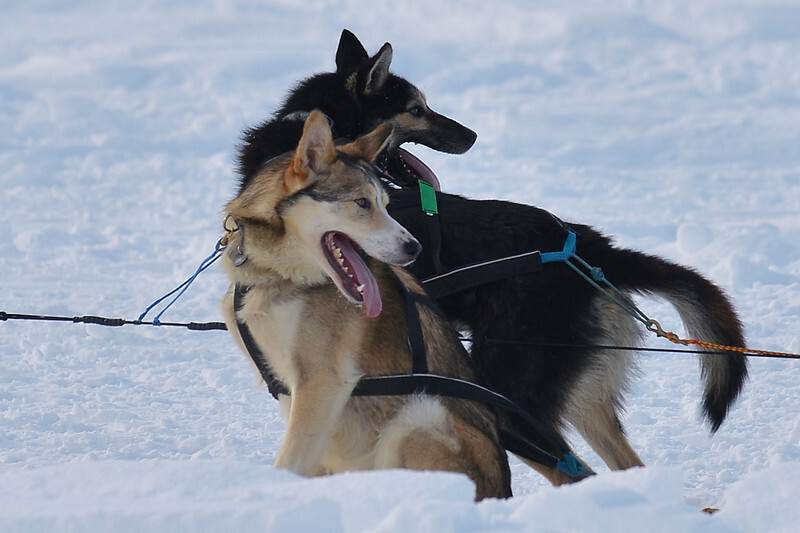 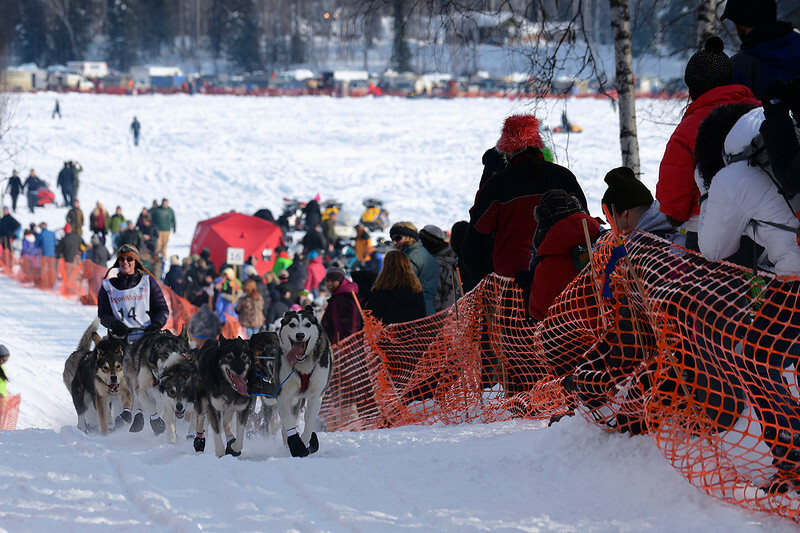 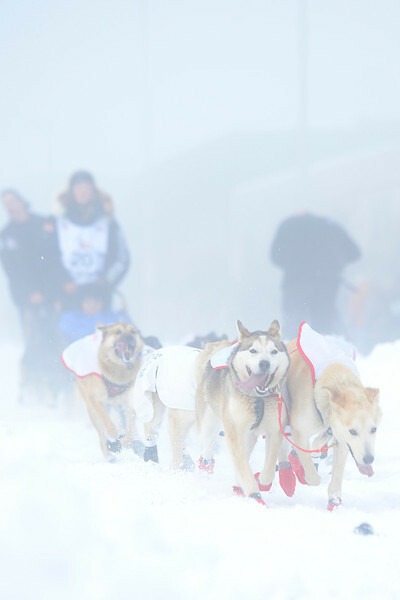 Mitch Seavey brings his team down the chute toward the finish line of the 2013 Iditarod. 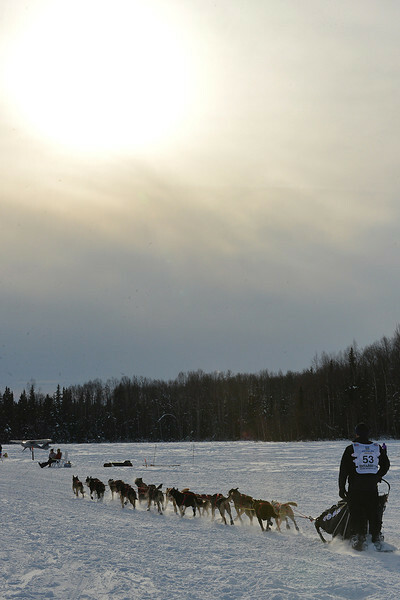 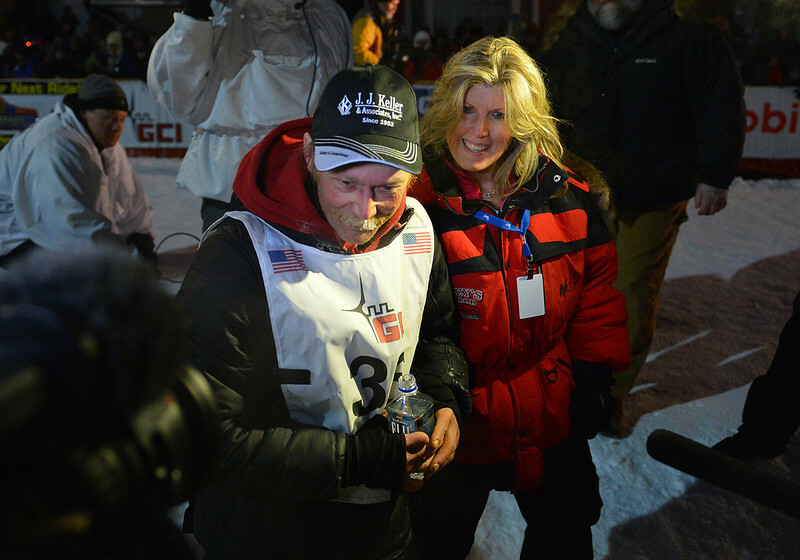 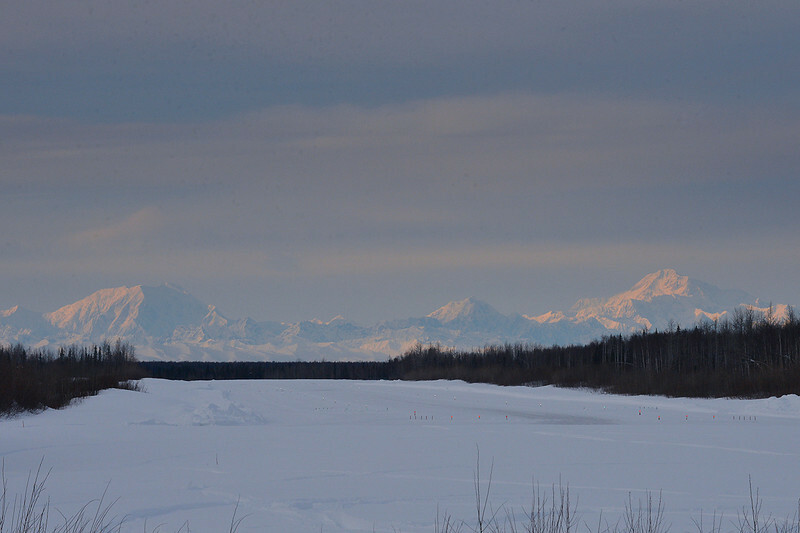 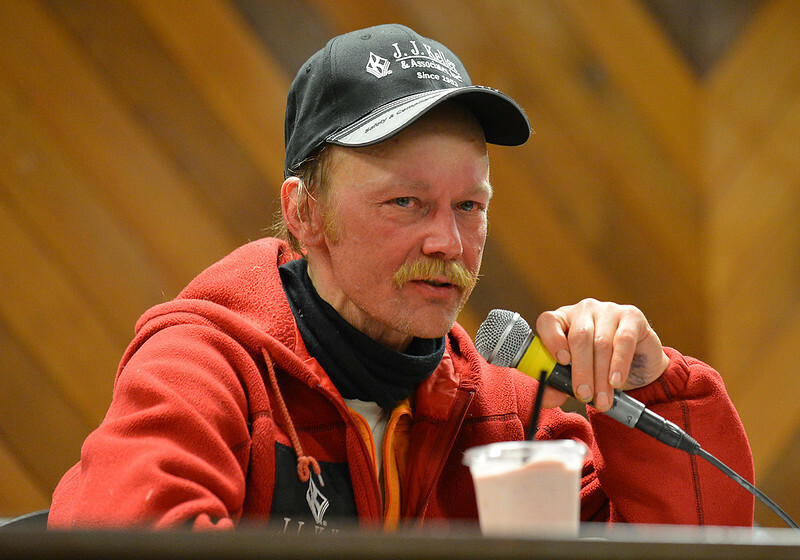 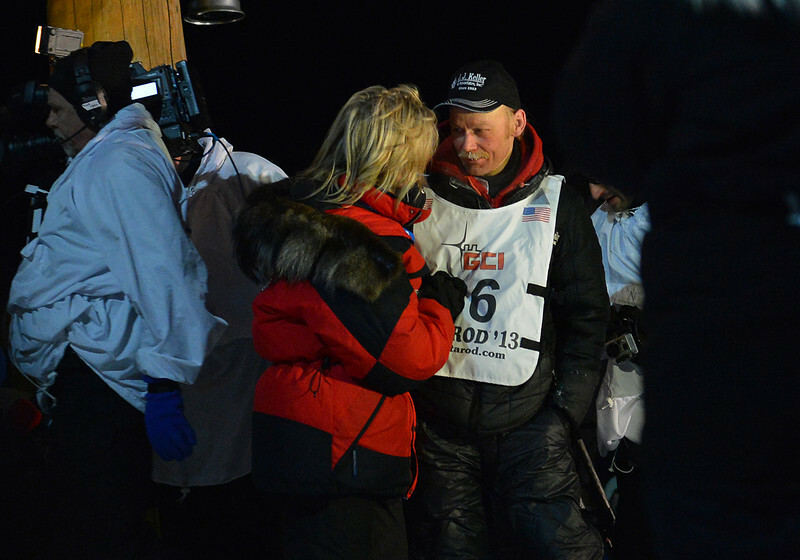 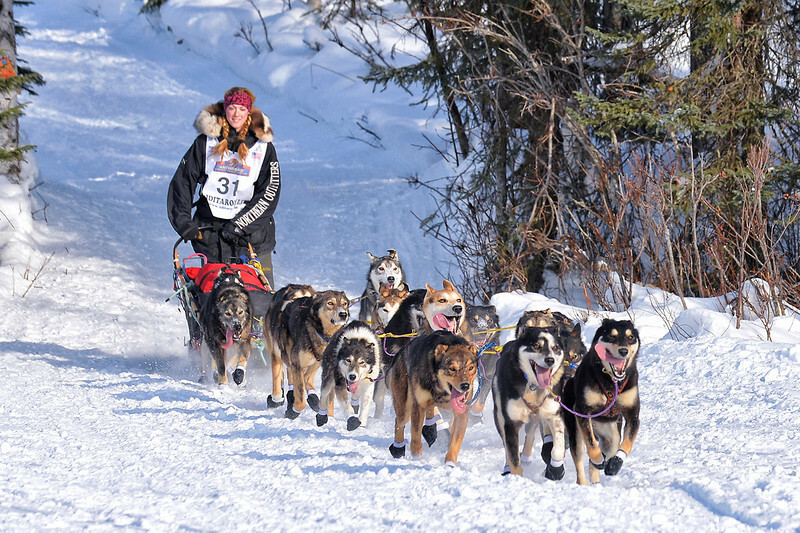 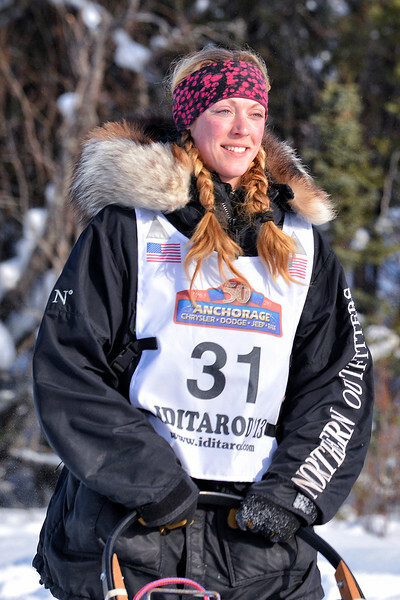 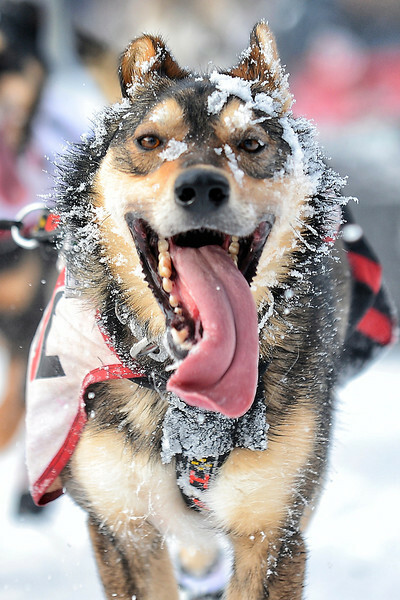 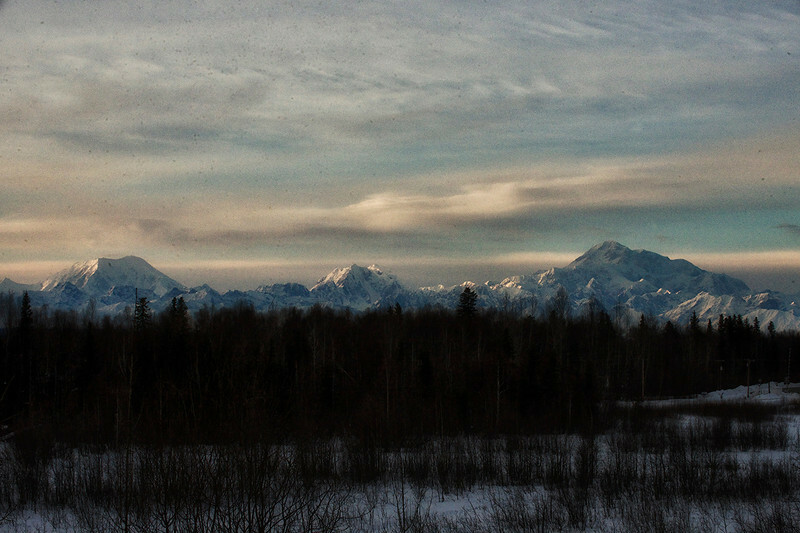 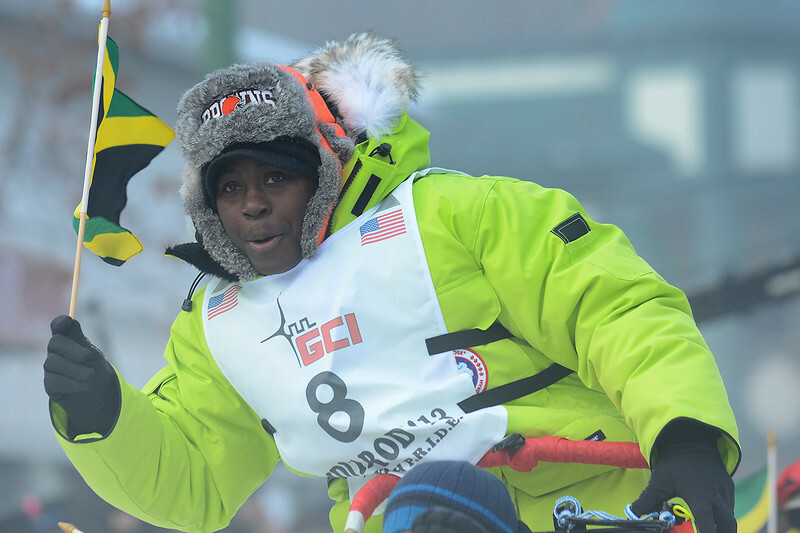 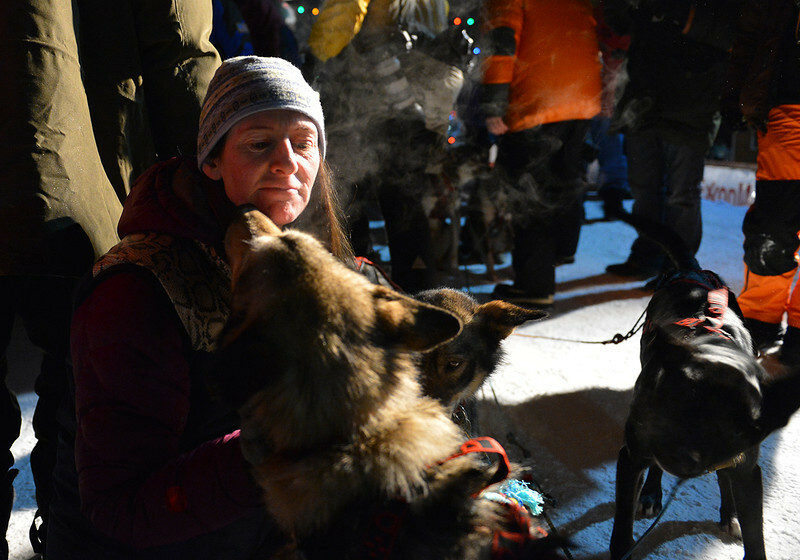 Mitch Seavey won his second Iditarod after claiming the 2013 race. 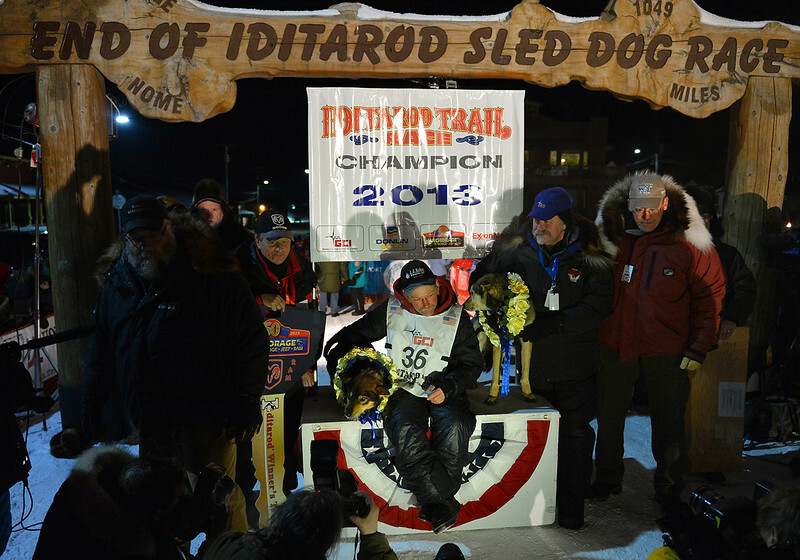 Mitch Seavey won his second Iditarod after claiming the 2013 race. 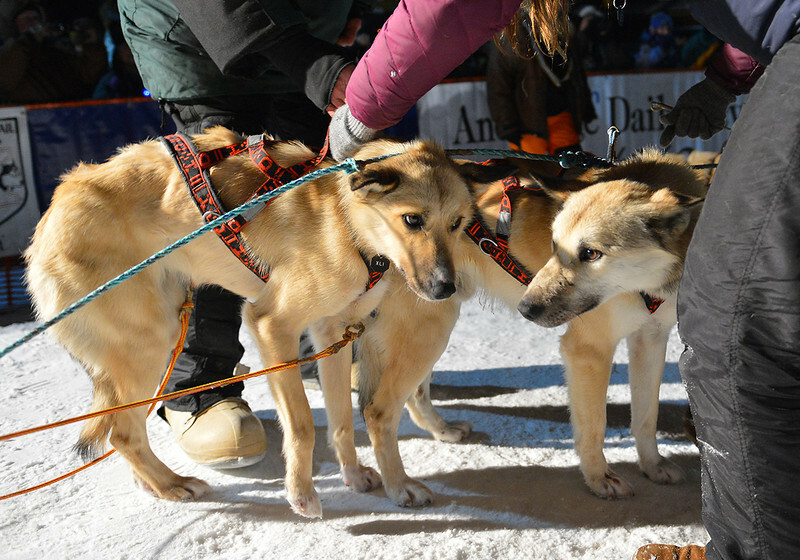 Seavey sits under the burled arch in downtown Nome with his leaders Tanner (left) and Taurus (right). 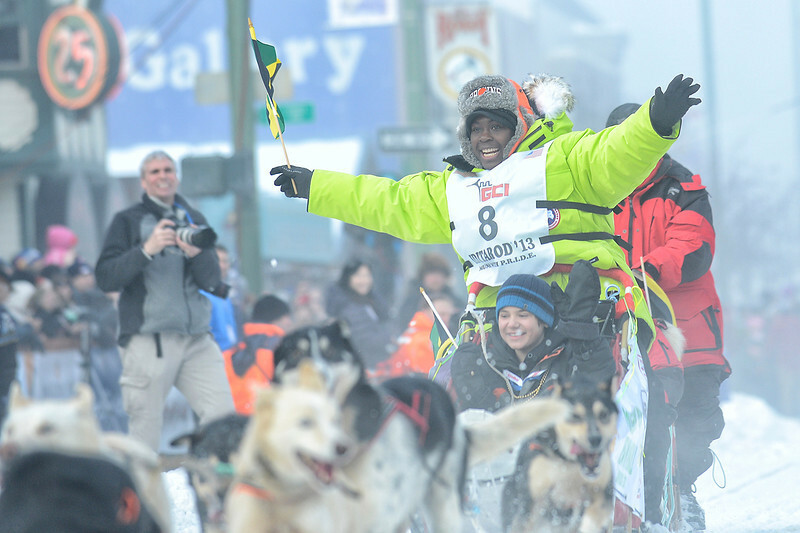 Mitch Seavey won his second Iditarod after claiming the 2013 race. 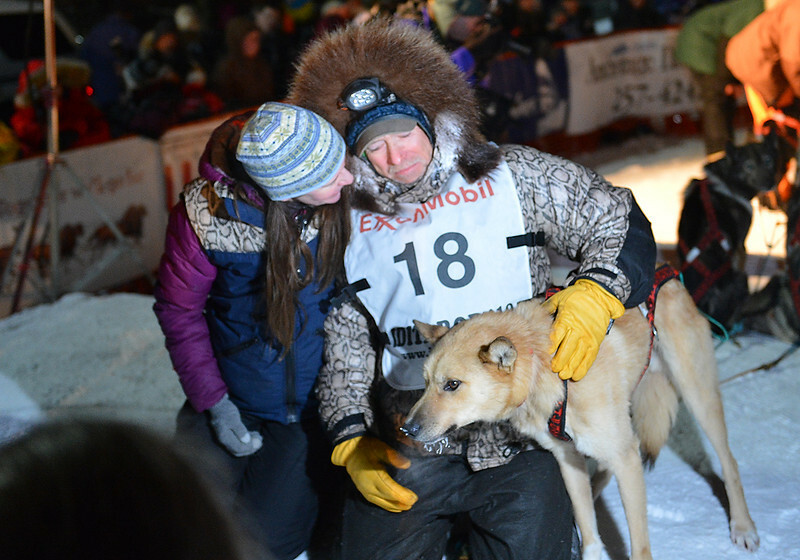 Seavey shares a moment with his family after finishing the race. 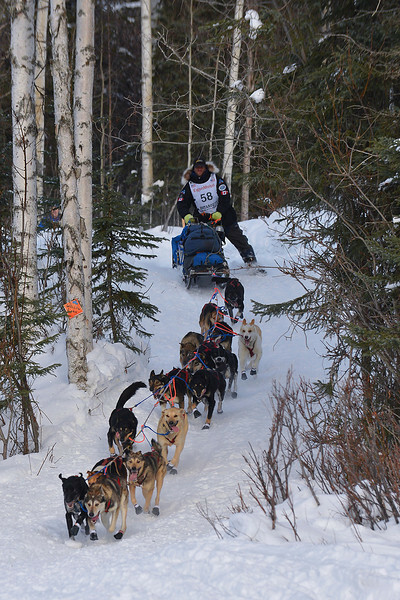 Mitch Seavey won his second Iditarod after claiming the 2013 race. 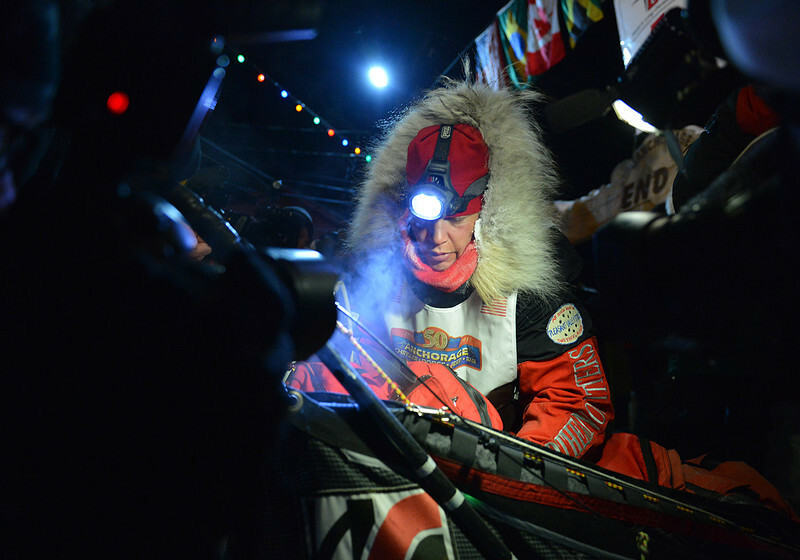 Seavey addresses the gathered media and fans. 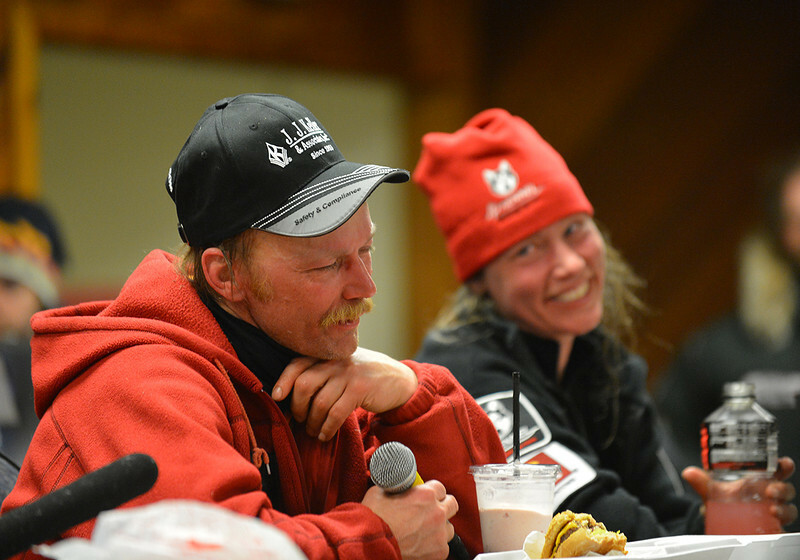 2013 Iditarod champion Mitch Seavey shares a light-hearted moment with runner-up Aliy Zirkle in a press conference held shortly after the two mushers had crossed the finish line in Nome, AK. 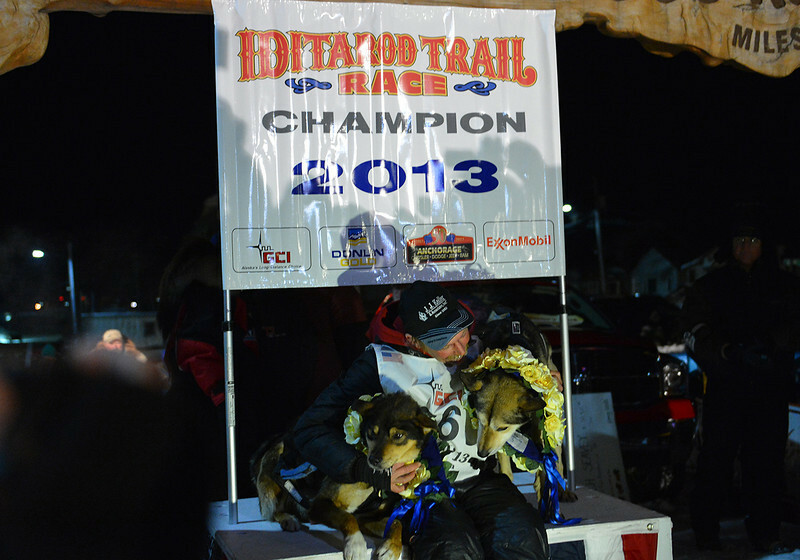 Mitch Seavey won his second Iditarod after claiming the 2013 race. 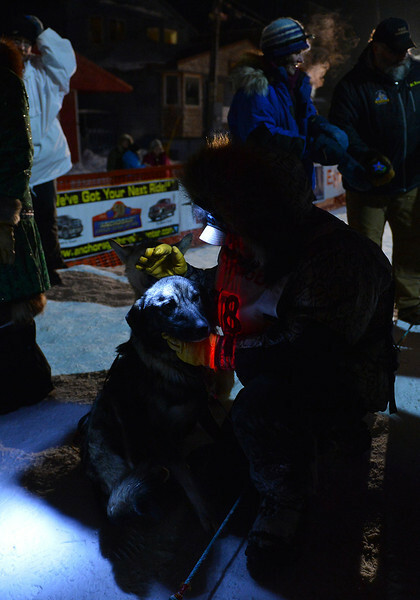 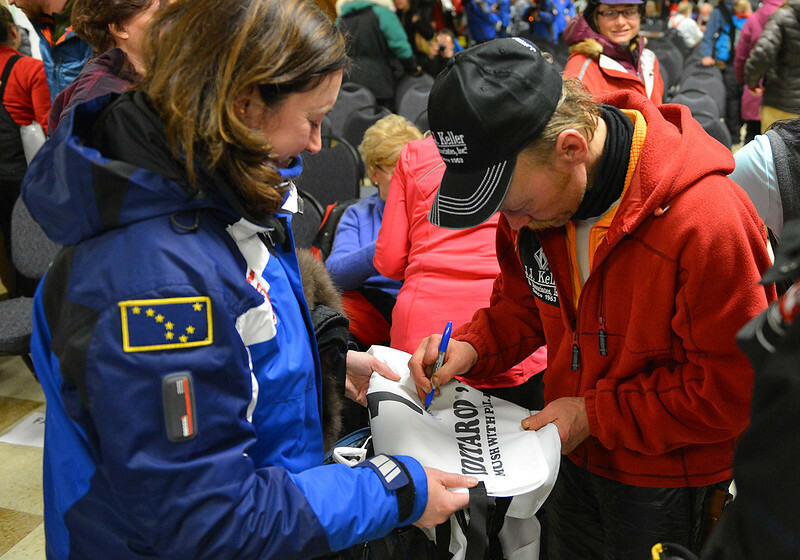 Seavey autographs an Iditarod bib for a fan.